Mexico was full of eye candy for photography! This chap is strolling past the Museo de Arte Contemporaneo, Guanajuato, Mexico. 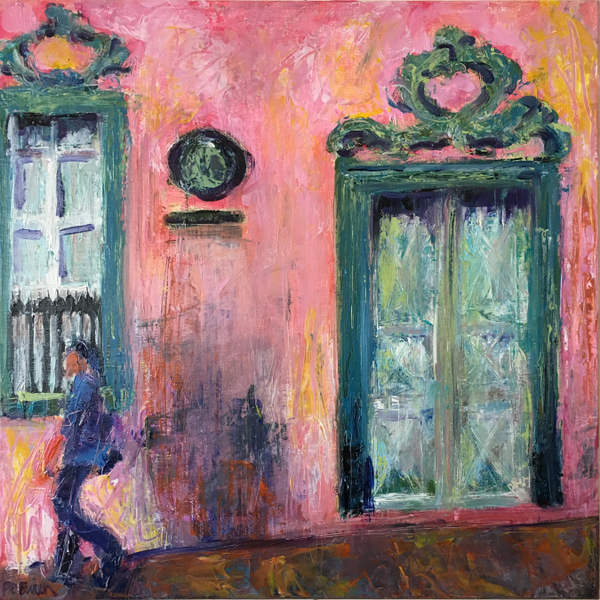 Glorious pink house with heavy oxidized green door.